Pink Castle Blog: Stash Builder Bonanza! Right now is a very exciting time at Pink Castle, because there are a lot of new Stash Builders in the store! What are Stash Builders, you ask? 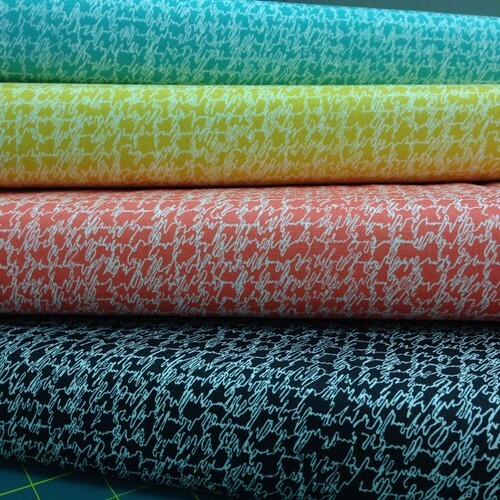 Stash Builders are fabrics that have one color and then white, or a tone on tone print. They are fun and functional and allow you to spread out a small amount of a focus fabric over a large area of a quilt. Brenda calls them Stash Builders, because they will work with a wide variety of fabrics, and be useful in many projects. That's the founding idea behind our monthly Stash Stack Club. These are really amazing! They look like sequins! And the colors are just super. 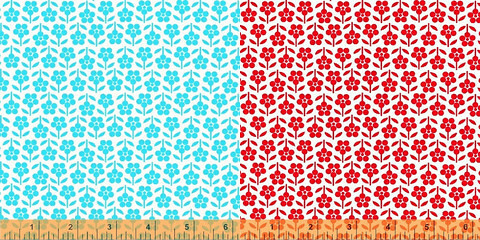 We have 10 colors to choose from and a fat quarter bundle! Aren't these fantastic? There are six colors to chose from, and also fat quarter and half yard bundles. Other not your usual dots include Hello Tokyo's Sugio Tiles, Scrumptious Dot by Bonnie and Camille for Moda, Spot On Mixed Dots from Robert Kaufman, Dear Stella's Confetti Dots, and Pearl Bracelets by Lizzy House and Bike Path by Alison Glass, both for Andover. 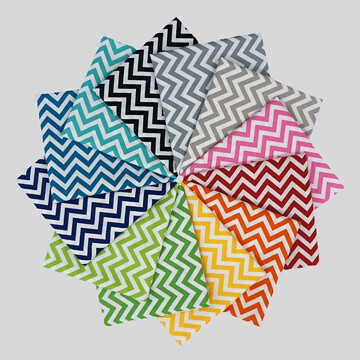 Other complex blenders include the City Map print from Barcelona by Zen Chic for Moda, Rain from Timeless Treasures, Happy Go Lucky Skip by Bonnie and Camille, and the super swirly Just Color blenders from Studio E.
We have bundles and yardage in two sizes of chevron, and the full rainbow of colors! Other unusual stripes include Party Streamer from Alison Glass for Andover, Happy Go Lucky Jump by Bonnie and Camille for Moda, and Running Stitch by Patty Young for Michael Miller Fabrics. 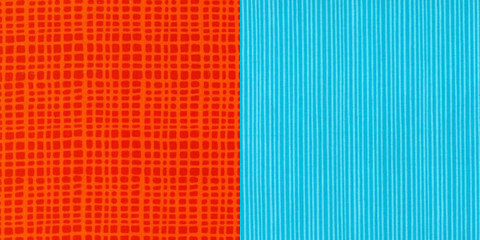 Other great checked fabrics in stock include the sketch prints from Timeless Treasures, Retro Crosshatch from Windham, and Carolyn Friedlander's Architexture's Crosshatch. Another fun super skinny stripe is the Road from Road 15 by Sweetwater for Moda, and Scrumptious by Bonnie and Camille has a skinny stripe on the bias. Here are more text prints! Alison Glass has a series of text prints on white backgrounds in her Sunprint collection. Of course, it's hard to go wrong with a classic dot! I love Robert Kaufman's Spot On small dots, just restocked last week - with new colors like Coral and Kale and new metallic dots. Here are the bolts of metallic dots gathered together! 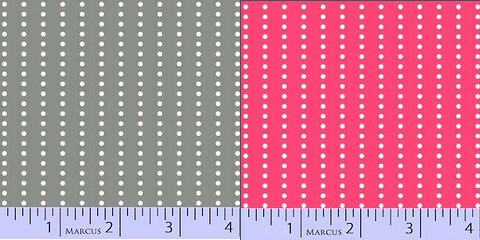 Other dots in the store include Kiss Dots from Michael Miller come in a fun range of colors. And the Ta Dot is a bright somewhat larger dot with a nice range of available colors. Don't forget everything in stock* is 20% off with the code MARKET20 to make way for new fabrics coming in soon! So, it's a great time to stock up on some blenders and stash builders!